Puerto Rico Eco Tours is a company dedicated to help you with the best Eco adventures of Puerto Rico. They provide more than just a tour – it is the whole eco experience. The company offers KAYAK RENTAL to all three bioluminescent bays of Puerto Rico: La Parguera in Lajas, Laguna Grande in Fajardo and Mosquito Bay in Vieques. Whether it’s a sunset snorkeling at La Parguera or the most amazing bio bay in Viques, Puerto Rico KAYAK Rentalsis a prime destination for all of your ecotourism desires. 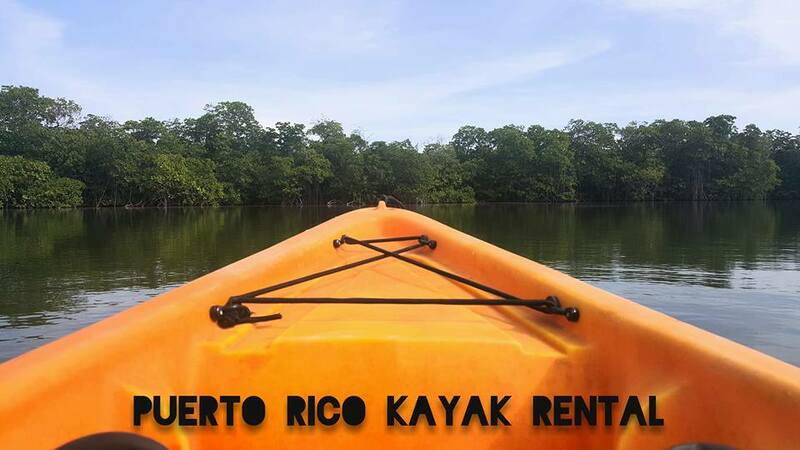 You can Rent your Own Kayak to make the adventure at any Natural Reserve in Puerto Rico that you wish to visit.